GGLA Group Photo, originally uploaded by johnwmacdonald. 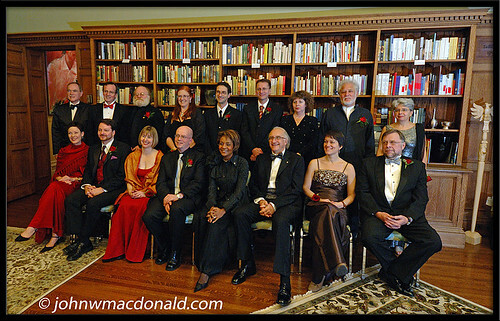 Ottawa, Rideau Hall -- The 2007 Governor General's Literary Award Winners, plus a couple of dignataries thrown in for good measure. 13 December 2007.